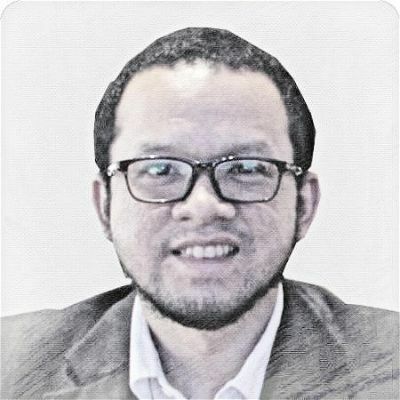 “Why on earth is there so little information for Muslims [traveling abroad]?” Singaporean Mikhail Goh had asked himself when he founded Muslim travel website Have Halal Will Travel in 2015. Goh’s simple question sums up the puzzling state of the Muslim travel market so far. Muslim travelers are seen spending as much as US$300 billion annually on food, accommodation and lifestyle products that match their values, as more flock overseas for leisure and business. Yet their retail needs have been surprisingly underserved by digital technology. While apps like Yelp and TripAdvisor have become ubiquitous in the general travel market, the Muslim travel segment has yet to produce a unicorn. All that may be changing now. A new breed of Muslim-centric startups like Halal Local has emerged, looking to capture a slice of this previously untapped market. Perhaps reflective of the wider US$1.8 trillion global Muslim economy, these startups are now attracting investors' interest and funds across the globe. 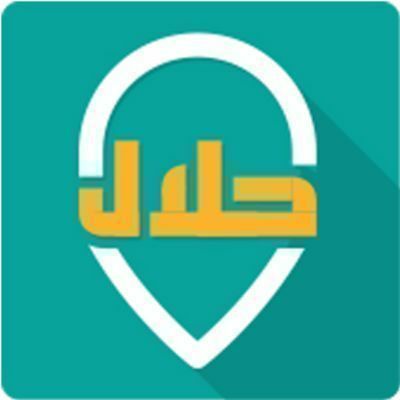 Launched in 2016, Halal Local is an Indonesian-made app that uses a smartphone’s map and GPS system to point users to nearby Muslim-friendly restaurants and establishments. While startups often consolidate their market at home before venturing abroad, Halal Local is decidedly a global company from the get go. Just 25% of its user base is from its native Indonesia, with another quarter coming from the Middle East and the remainder from countries such as the US and Japan. It also spent the first two years signing up overseas partner businesses, with its founders rounding up Muslim-friendly establishments worldwide to list on the app – a process that involved consulting with global halal certification organizations and Indonesians living abroad. By the time the full version of the app was launched in early 2018, Halal Local had built a directory of more than 40,000 restaurants and food markets from 110 countries. Restaurants can list on its app for free, but would have to pay for premium services, such as in-app advertising. At the same time, Halal Local has cast its sights northward. 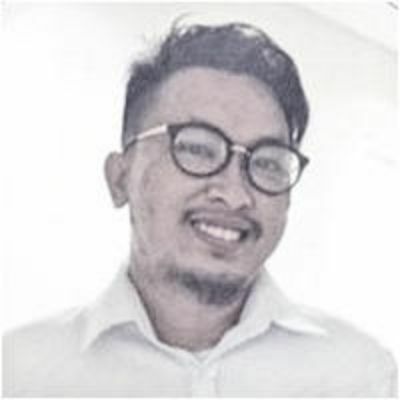 During last year’s NTTCOM Startup Challenge in Indonesia, the startup expressed its interest to become an official halal partner at the upcoming 2020 Summer Olympics in Tokyo. If successful, it will prove to be a timely push further into the Japanese market, which has been ranked within the top five of the most popular non-Muslim destinations for Muslim travellers. No segment would benefit more from using Halal Local than millennials and Gen Zs, who now make up 60% of the world’s Muslim travellers. 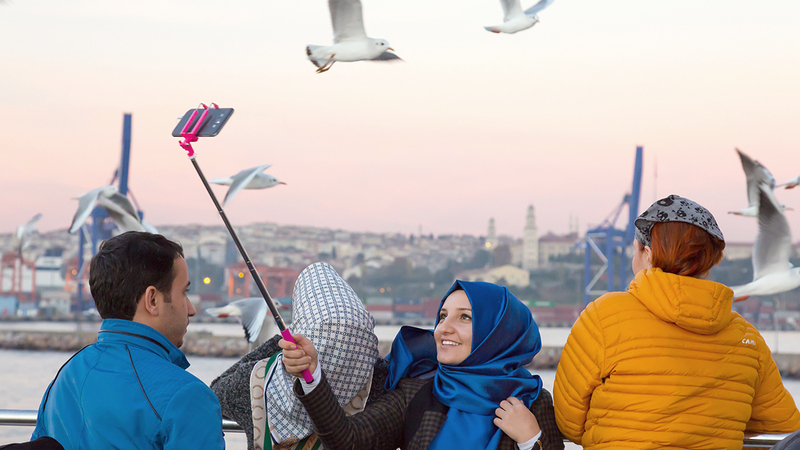 Muslim millennials rely heavily on online technologies to plan and book their trips. They are also increasingly affluent, view travel as more than just a vacation to seek out new and authentic experiences and are expected to spend US$100 billion on their travels by 2025. At the same time, many still want to adhere to their religious principles even when on the road. While the halal travel experience is often associated with a pork-free and zero alcohol diet, faithful Muslims also keep to a host of other customs, such as praying five times daily at set times. In fact, half of millennial Muslim travellers consider access to prayer spaces an important factor when choosing their destinations. With Halal Local, they only need consult their phones to obtain information on a suitable venue, time and direction for their daily prayers, customized to their current location. Because the app combines food, prayer and other Muslim-friendly features, users do not have to download separate apps and are freed from having to manually plan every detail of their journey. 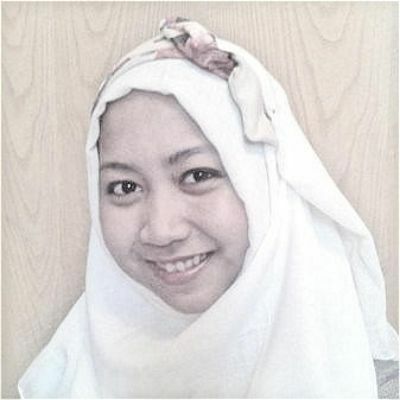 Nevertheless, young independent digital natives are not Halal Local’s only focus. The startup also offers an e-commerce service that sells curated tours to less intrepid travellers, offering travel packages to Indonesian destinations like Lombok and Bandung, as well as discounted deals on the Umrah pilgrimage to Saudi Arabia. With 80% of its tour clientele from Indonesia, Halal Local’s e-commerce business seems firmly rooted in its home market, which is the world’s sixth largest outbound market for Muslim travel. Even as its rapidly expands its app overseas, Halal Local looks just as well placed to capture a share of the traditional Muslim travel sector, this time right in its own backyard.